Join Aaron Carter, Heather Maloney, Kerri Sharner and Thomas Maloney as they discuss “The Nightmare”. They debate prior to viewing the film and then after seeing the film. 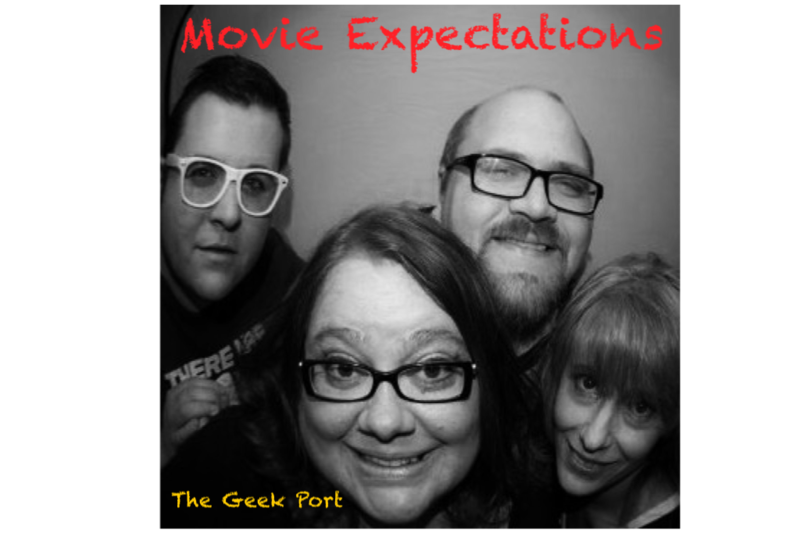 This is the first in a series of Specials for The Geek Port.